Sloane Stephens isn’t living up to expectations. First there was the loss to Simona Halep in the battle of Generation We-Got-Next at the French Open, and on Monday she lost to Maria Kirilenko 6-2, 7-6 (8-6) in the first round at Wimbledon. Just 17 months ago, she beat Serena Williams at the Australian Open. Now, while doing well in several majors, she has never even won a pro tournament at any level. 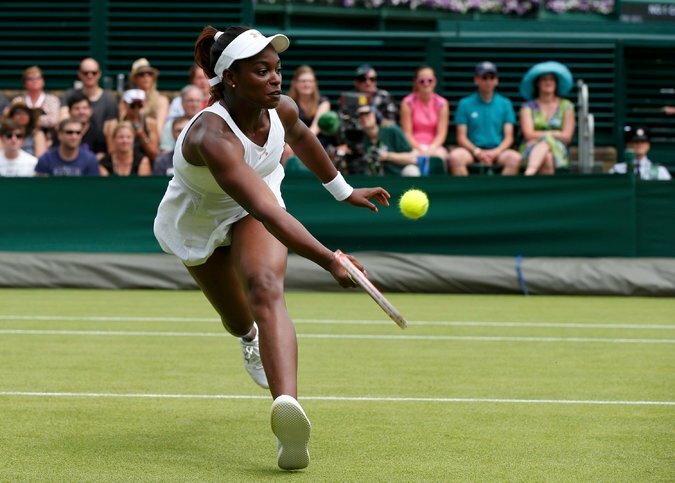 What is wrong with Sloane Stephens? There are things for sure, things that make me wonder if she can be a major champion. But she’s still in the development stages of her career. And the narrative about her shortcomings is revolving around a timetable that was based on expectations that should never have been put on her in the first place. The point is this: She is not living up to the hype and expectations, but it was the hype and expectations that were wrong. No, she wasn’t ready. She still isn’t. We don’t know if she ever will be. I’ll get into that in a minute. But whose hype was she failing to live up to, anyway? Even at the time, and shortly after, I warned people not to make too big a deal out of that win over Williams, as Williams’ back was so hurt so bad she could barely move. Stephens’ arrow was pointing up, though. Now, she has flown too high on borrowed wings, to steal a phrase. And the media desperation to always find something new, something fast, something first, has only threatened her career. We overhype these kids, and they aren’t ready for it. Adults aren’t ready for it, either, by the way. But Donald Young and his parents did not need to hear, when he was a little kid, that John McEnroe thought he’d be the next, well, John McEnroe. It threw off everything and it has taken Young a decade to get his head on right. 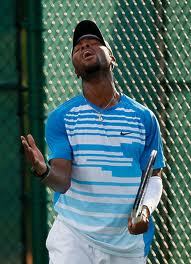 John McEnroe ruined Donald Young. Young’s parents ruined Donald Young. His own bad, lazy attitude ruined him. His agent, IMG? Ruined him. The media: Ruined him. The U.S. Tennis Association? But the last, last, last straw didn’t come until this spring, when things dropped so far that Young wrote on his Twitter account: “F— USTA” and they’re “full of s—.” Only he didn’t use dashes. So it’s a little hard to figure out how Young, now 22, is the story of this year’s US Open, after Serena Williams that is. He has beaten two seeded players to reach the fourth round, the final 16. 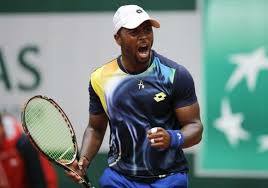 He beat Stan Wawrinka in a classic fifth-set tiebreaker, tennis’ ultimate test of mind, body and guts. Tuesday, he’s scheduled to play No. 4 Andy Murray for a spot in the quarterfinals. These phenom stories are all mapped out. Either a sudden emergence, or a straight arrow to the top. Anything less is how a 17-year old winds up being labeled a failure. There has always been too much reality in Donald Young’s fairy tale. Is it possible to take all the wrong steps to the mountaintop? 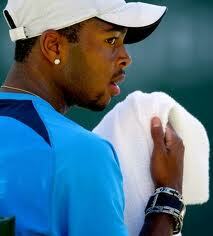 How Not to Develop a Prodigy: Donald Young Tweets “Fu– USTA.” Will USTA Dump Him? Only he didn’t shorten the words to keep them clean enough for publication. (Yes, he wrote “Their’’ instead of “They’re’’). The USTA will absolutely screw him again. 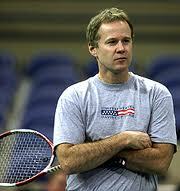 No matter how this thing is portrayed, no matter how the USTA tries to put this all on Young – today, Patrick McEnroe, head of USTA’s player development, will have a teleconference – this is a two-sided coin. And the USTA had better be very careful. 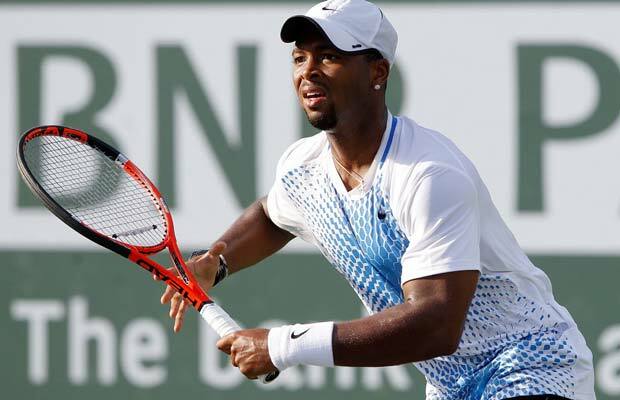 Let me put it bluntly: In a sport that has a history of being extremely white, it’s bad enough that the USTA can’t get along with one of the only black players to actually come through its system. 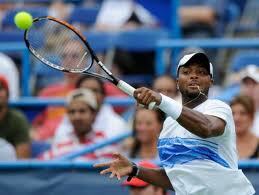 It gets worse if that means all effort and hope are given instead to Ryan Harrison, a white kid from the south. That’s assuming Harrison’s relationship with the USTA is still solid. And I’m not sure it is. But the Young family is already looking at Harrison and making comparisons, wondering about special treatment. “Look at who gets all the wildcards (free and automatic entries into tournaments),’’ someone close to Young told me recently. What an amazing run this has been for Young and the USTA, an amazing run of failure. It is not just a story of a failed kid, but also a failed governing body. They have failed each other, failed themselves, failed you and me and the tennis world. At this point, Young and the USTA both look like losers. You want to pick sides? Go ahead. This is the story of how not to develop a prodigy. He has been fumbled and mishandled by his own parents, by the USTA, by agents and by a hype machine that started with John McEnroe. Plus, Young has mishandled himself.